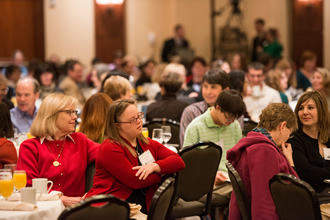 The Kellar Institute for Human DisAbilities (KIHd) serves teachers, parents, therapists, and community service providers by providing a variety of continuing learning experiences via annual workshops, conferences, and project activities. In many cases, KIHd uses distance education to provide teacher training and professional development across the state. 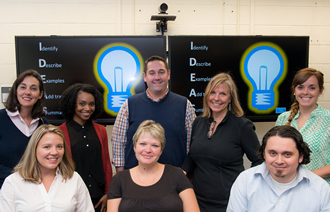 The Training and Technical Assistance Center (TTAC) at GMU is one of eight centers in a coordinated state-wide system funded by the Virginia Department of Education (VDOE). The TTAC provides services to school personnel to increase expertise and knowledge in evidence-based, effective instructional and behavioral practices. Services include: providing professional development and technical assistance; consulting with school-based teams; facilitating long-term technical assistance to schools; managing the web site — http://www.ttaconline.org; managing a lending library of multi-media resources and assistive technology; writing and publishing a newsletter; facilitating communities of learning, etc. 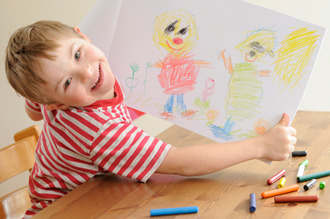 AIM-VA is a service of the Virginia Department of Education (VDOE) through a grant to The Kellar Institute for Human disAbilities at George Mason University. AIM-VA provides accessible instructional materials to Virginia K-12 students who have an Individualized Education Program (IEP). 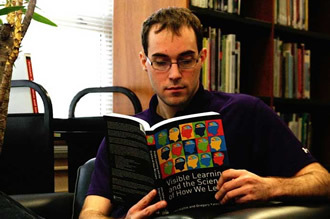 Accessible instructional materials are alternate print materials, (e.g., braille, electronic files) used by students who are not able to use traditional print formats. The mission of the ATI is to provide individuals with disabilities access to technology that is available to all GMU employees and students, so that they have the tools needed to be as independent and successful as possible in GMU's academic environment. The ATI is a joint project supported by the University Equity Office, The Helen A. Kellar Institute for Human disAbilities, and the Disability Resource Center. 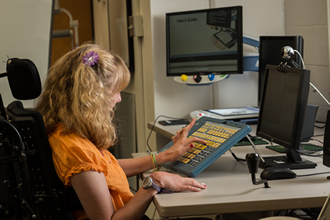 We provide direct assistive technology assessment, training, and support services to individuals with disabilities in the Mason community who require immediate technology solutions. We also work closely with our campus strategic partners to develop and implement a broad, comprehensive EIT accessibility plan. Leadership in Effective And Developmentally-appropriate Services (LEADS) in Early Childhood Special Education (ECSE) is an initiative in the Commonwealth of Virginia designed to create and support a network of statewide leaders responsible for administrative oversight of local ECSE programs. LEADS is led by the Virginia Department of Education’s 619 Coordinator and is supported by the Virginia Early Childhood Special Education Network (ECSE Network), which includes a LEADS coordinator/website manager.